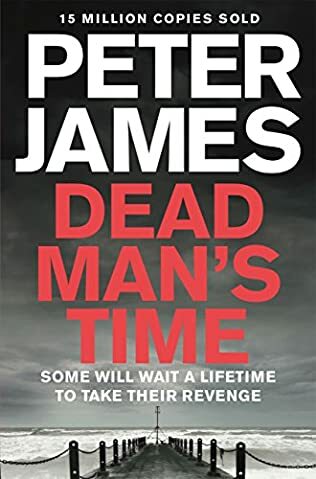 Peter James is the popular British author of the Roy Grace crime mystery series. 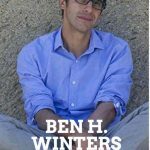 While his first novels were standalone works, he really came into his own when Roy Grace was born in 2005 in Dead Simple. This was also the year when I first learned about this author. I have been reading the Peter James Roy Grace books ever since. 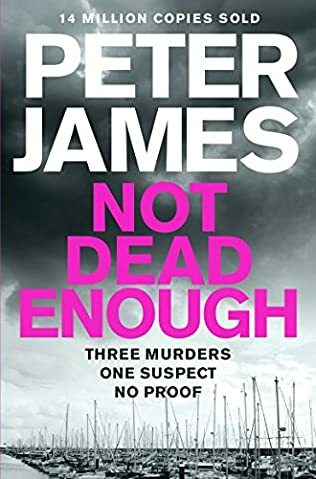 Here are the Peter James books in order not only for his popular British crime mystery series but also for his several standalone novels which the author continues to write even today. 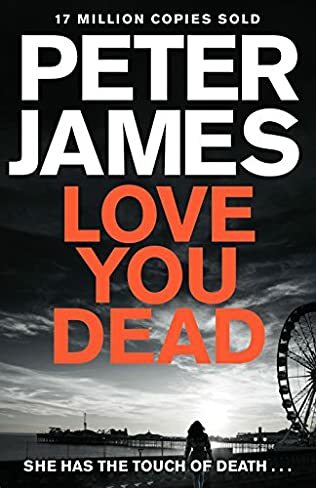 The author Peter James was born in 1948 in Brighton, UK. As an interesting trivia, his mother, Cornelia James, was the glovemaker to Queen Elizabeth II. In fact, her company is still the official glovemaker of the Queen. During his childhood, he spent most of his summers in France as his parents had a flat near St. Tropez. From the age of 7, he started writing stories. At the age of 14, when he read Brighton Rock by Graham Greene, he realized that his ambition in life would be to write books. 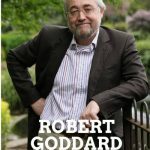 He attended the Charterhouse School, a prestigious boarding school in Godalming, Surrey, after which he enrolled at the Ravensbourne Film School in London. After graduation, Peter James moved to the US, where he worked as a screenwriter and film producer. 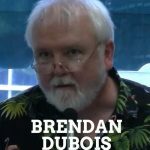 Before that, he went to Canada to work several jobs, including being a gofer and later on a writer on Polka Dot Door, a Canadian children’s TV series. 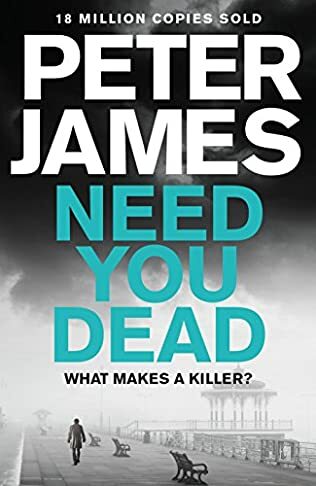 Peter James started writing standalone novels from the time he was still working fulltime in TV and films, with Dead Letter Drop being his debut novel. 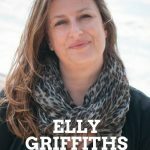 He followed this book with several additional standalones, until 2005 when he wrote Dead Simple, a novel that would become the first in his bestselling series featuring Roy Grace, a Brighton-based Detective Superintendent. 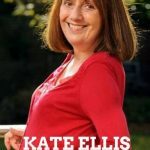 Dead Simple started as a short original story written many years ago. Eventually, the author decided to turn it into a full-fledged thriller since its topic was so strong and could be fleshed out into something much better. Later, when the publisher asked the author to write a crime series, Roy Grace was truly born and flourished in the next 14 novels (and counting). 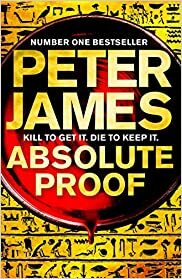 Over the years, the author Peter James wrote spy thrillers, supernatural thrillers, psychological thrillers, even a black comedy (The Perfect Murder), and crime thrillers like his Roy Grace novels. So far, these books have sold over 19 million copies all over the world and were translated into almost 40 languages. 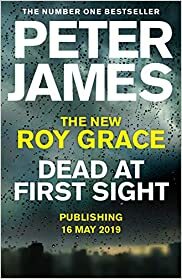 Overall, the Roy Grace series brought Peter James at least 12 consecutive times to the first position of the UK Sunday Times newspaper. The Peter James books are said to be the first to be printed electronically as well. His novel Host was published by Penguin Books in 1993 not only on paper but also on two floppy disks. In fact, the Science Museum in London has one of the copies on display. Of course, this made the author a very controversial figure back when traditional publishing was the norm. 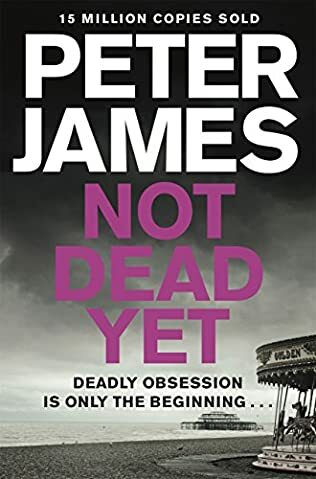 Many readers and critiques were against electronic books, claiming that Peter James was about to help destroy the regular novel. 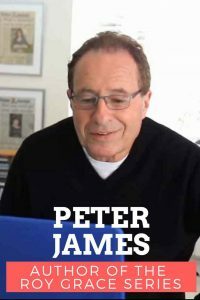 Peter James was a heavy spokesperson for eBooks, and in 1996 he found himself on stage speaking at a conference at UCLA speaking on the topic of the future of reading. Some other spokesmen on that very conference were Steve Jobs and the Time Warner CEO. Host was also adapted to a TV movie titled Virtual Obsession in 1998. Peter James has worked also on over 25 other movies and films, being either a producer or writer. 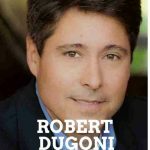 Some of the actors playing in these movies were Sharon Stone, Robert De Niro, Al Pacino, and Michael Cane, among others. 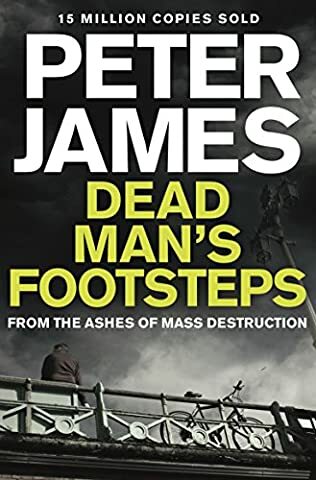 The Peter James books and the author himself have so far won or were nominated over 40 times, including Krimi-Blitz, Best Crime Writer of the year in Germany in 2005, Sounds of Crime Award in 2010, ITV3 Crime Thriller Awards Winner, People’s Bestseller Dagger for Crime Novel of the Year in 2011, Sussex Police, Outstanding Public Service Award in 2012, CWA Diamond Dagger Award in 2016, Specsavers Honorary Platinum Award for book sales over 5 million in 2018, and many more.